A recent study found that reading reduces stress. In fact, reading just six minutes per day reduces stress levels by 68 percent, according to a study by the University of Sussex in England. As an avid reader, I love finding facts like this that prove the benefits of reading. Now, if I need justification for spending the afternoon reading, I can just tell my husband that I’m working on lowering my stress levels. Since I love to read, I’m always on the hunt for a good book. 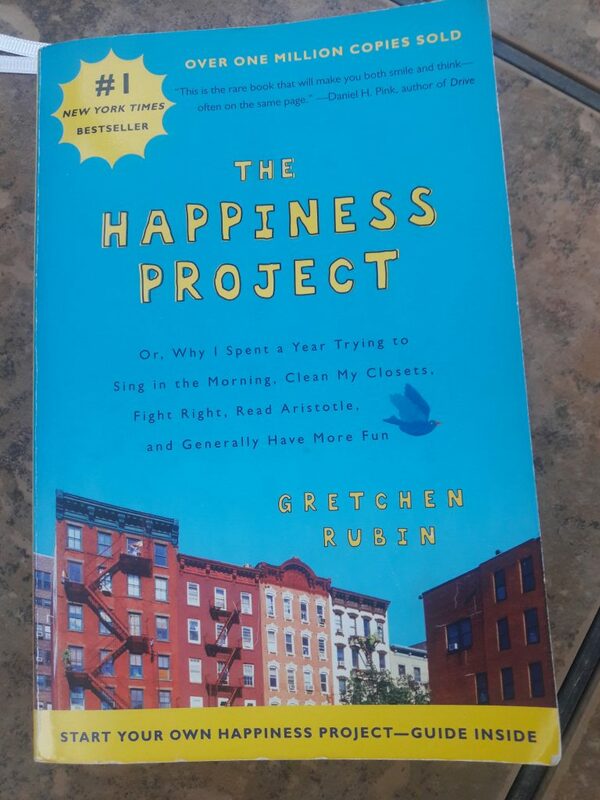 So when a friend recently told me, “You have to read The Happiness Project. I think you would really relate to it!” I rushed to the used bookstore and got the only copy in stock. My friend was right—I loved The Happiness Project because it has down-to-earth ideas on how to boost your happiness. Gretchen Rubin, the author, shares her own experiences with trying out different strategies based on scientific research as well as tips from popular culture on how to be happier. Each month Rubin works on a specific theme, broken down into resolutions. She tackles things like marriage, parenthood, and personal growth, to name a few. As I was reading The Happiness Project, I was thinking about how it could help other stepmoms. As stepmoms, so many outside factors can slowly cause our happiness to dim or dull our sparkle—custody battles, bitter fights involving bio mom, and disrespectful stepchildren, to name a few. After a while, all of this can begin to take a toll on our happiness. You’re in control of your happiness and you get to choose who you’re going to spend time with and how you’re going to spend your money. You get to choose what you’re going to focus on and who or what will dominate your thoughts. Reading The Happiness Project reinforces all of these ideas and reminds us of how important it is to be intentional when it comes to our own happiness. It’s not selfish to focus on your own happiness. No, really! Your happiness affects those around you. Drastically. “A 30 percent increase in one spouse’s happiness boosts the other spouse’s happiness, while a drop in one spouse’s happiness drags the other one down,” according to Rubin. So this means that the happier you are, the happier your spouse will be, and vice versa. Since your marriage is the foundation of the stepfamily, it’s essential to have a strong, healthy, and happy relationship. When was the last time you had a good laugh? Stepmommin’ doesn’t have to be such a serious gig. Some researchers claim that a child laughs about 400 times a day, while the average adult laughs just 17 times a day. What?! Why not engage in more activities that bring you joy and laughter? It can be something as silly as dancing with your dog or singing in the morning. (OR maybe you need to try goat yoga! Click HERE for more details.) Caution: your laughter may be contagious! 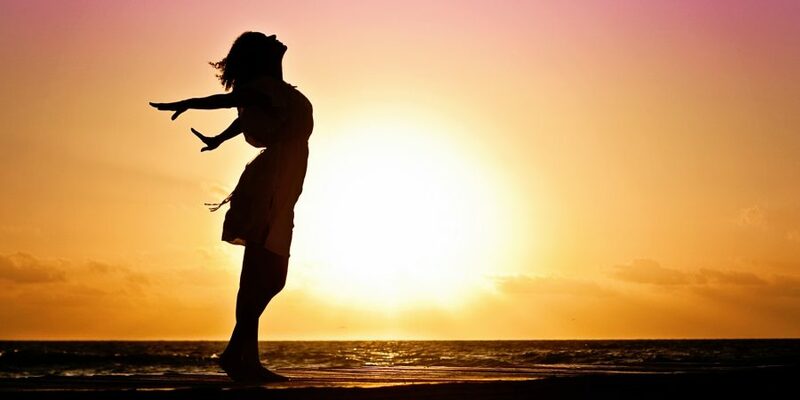 Studies have shown if you have five or more friends with whom you could discuss an important issue, you’re more likely to describe yourself as “very happy.” This is crucial to us as stepmoms. With the everyday stressors that we’re experiencing, it’s important to have close friends or a support group to confide in. Making time for these friends or this support group should be a top priority for our own happiness. These are just a few of the lessons that I learned! Reading The Happiness Project is a great way to get inspired to start your own happiness project. Rubin even includes a guide to help you get started! Not only will you reduce your stress simply by reading it, but you will also become more aware of your own happiness and how much control you have over it. Happy reading!